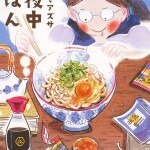 I think the origin of this title to be Hana Ichi Monme.Hana Ichi Monme is a traditional Japanese children’s game.Ajiichimonme is manga about a chef and the restaurant.The world of a Japanese traditional dish is drawn.The stage is a restaurant of Kyoto.The chief character who graduated from a cooking school by results of the top got employment in the restaurant.However, there were strict boss-subordinate relationship there, and he was put in the very severe situation.He who grows up in such difficult situation is drawn. 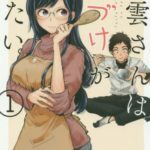 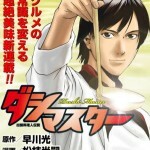 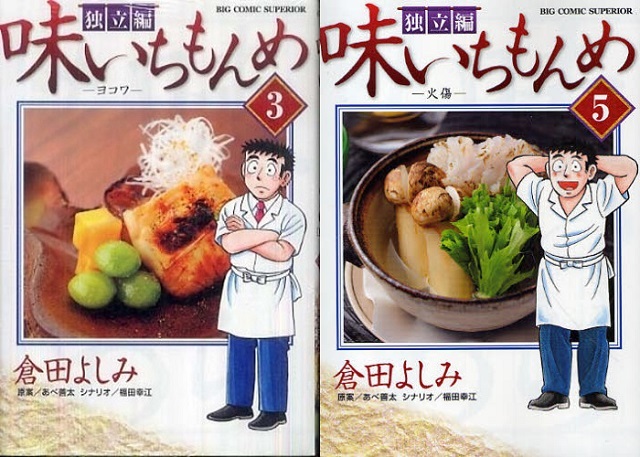 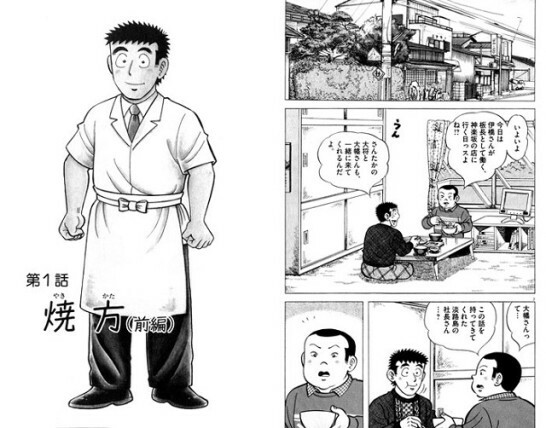 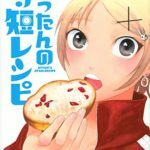 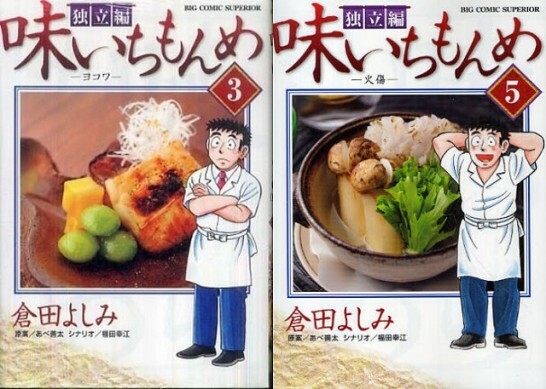 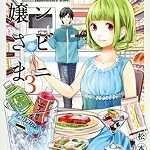 When you read this comic, you can understand the duty of the Japanese chef.The main chef called a Hanaita.He decides the menu of the dish which a shop provides.Tateita,Nikata,Wainabe,Mukoita,etc.A chef is given the various roles and names.This manga is a reference book to know the world of a Japanese traditional dish. 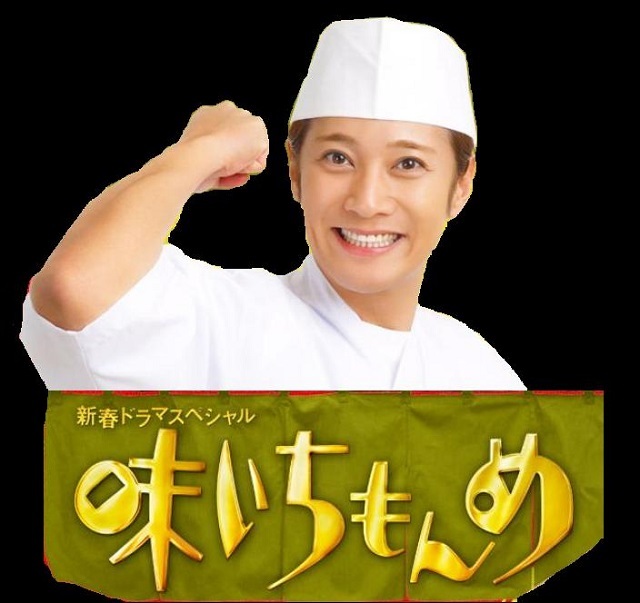 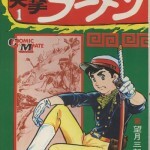 This manga were serialized on TV in 1995.The leading role is a Japanese top idol.The name is Nakai Masahiro.He is a member of SMAP.This TV series was very popular.It still is sometimes televised as a special drama on TV. 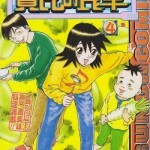 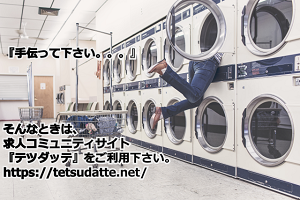 It is often found that the TV serialization of manga fails in Japan.But the TV serialization of this manga succeeded.Probably the original is good, and it is thought that a performance is good.